Peugeot Expert professional Blue Hdi . Still under manufacturer warranty until 1/2/20 . Pro model so comes with all the pro extras including Cruise control, Air Con , touchscreen head unit. Remote central locking , twin side loading doors. 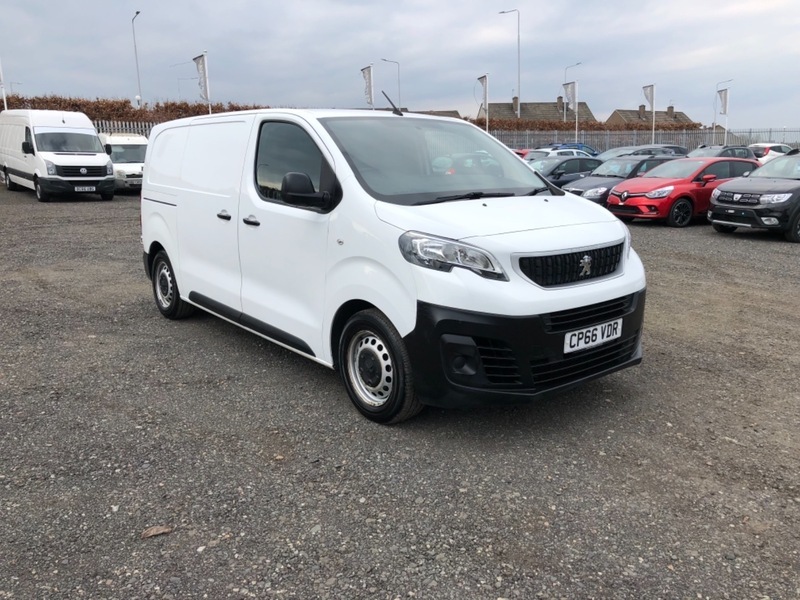 Cheapest 2017 Peugeot expert professional in the country. Px welcome and excellent finance rates available.